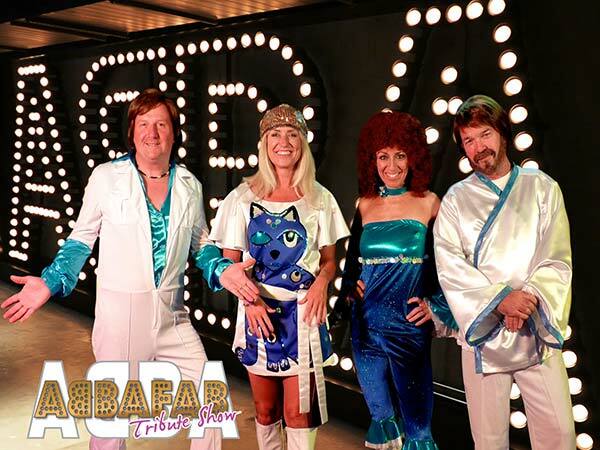 Abba Tribute Band Perth, Australia – AbbaFab! 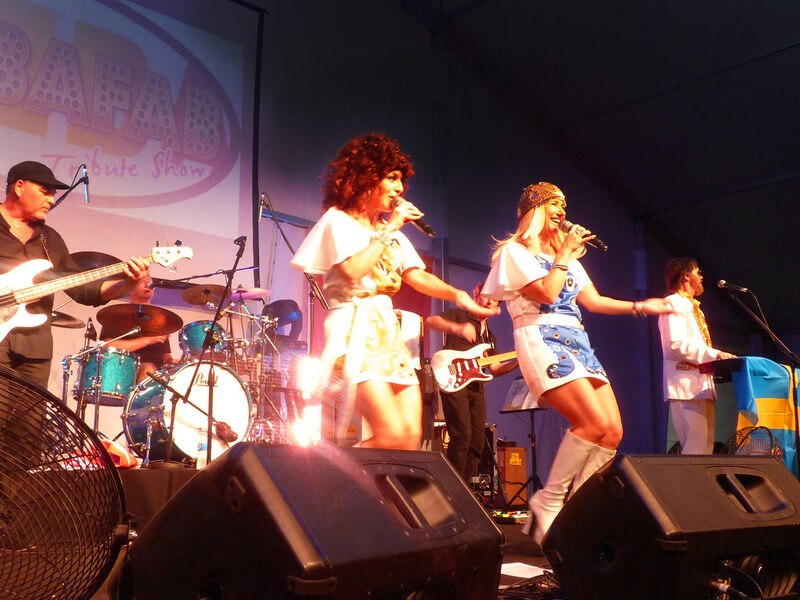 AbbaFab, Australia’s FABulous Abba tribute show band, have performed to audiences throughout Australia and Asia. 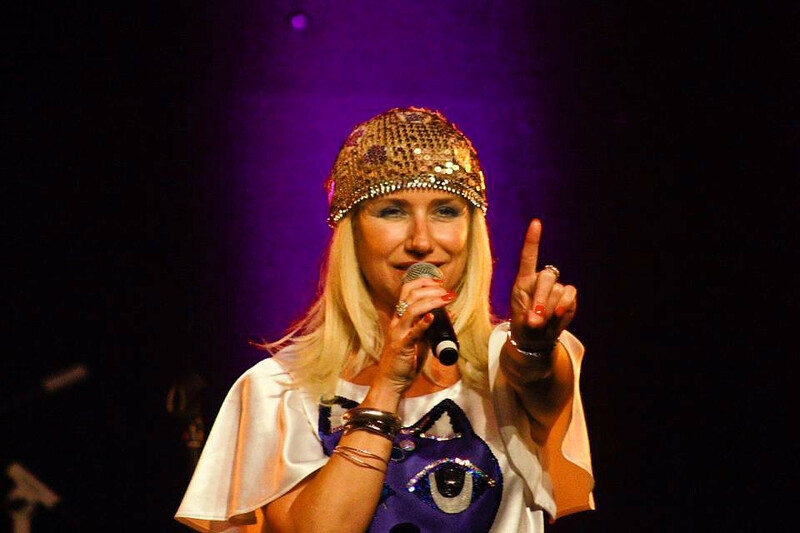 Agnetha, Anni-Frid, Benny and Bjorn have returned to take you on a fun-filled journey through all the world-wide hits that you know and love. 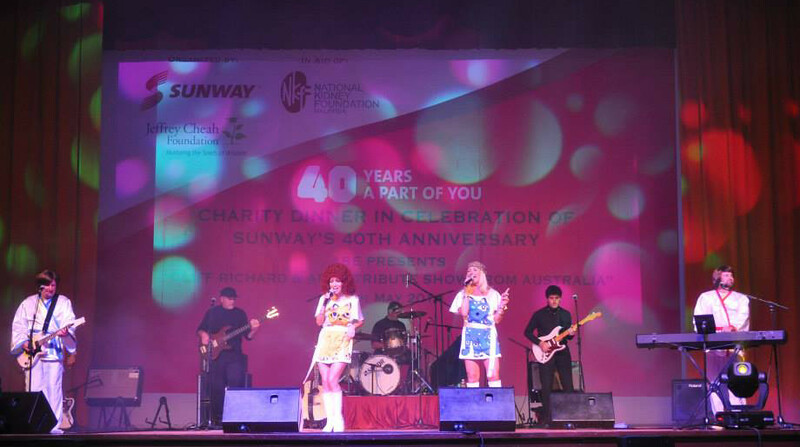 They’ll have you dancing and singing along uncontrollably from the first to last song! 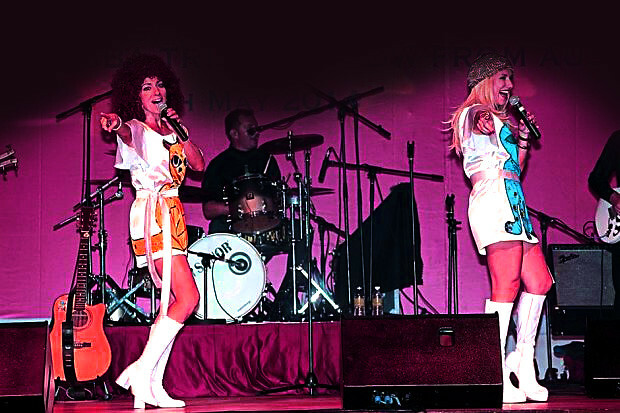 A spectacular, brilliantly choreographed and polished musical production of Abba’s greatest hits. 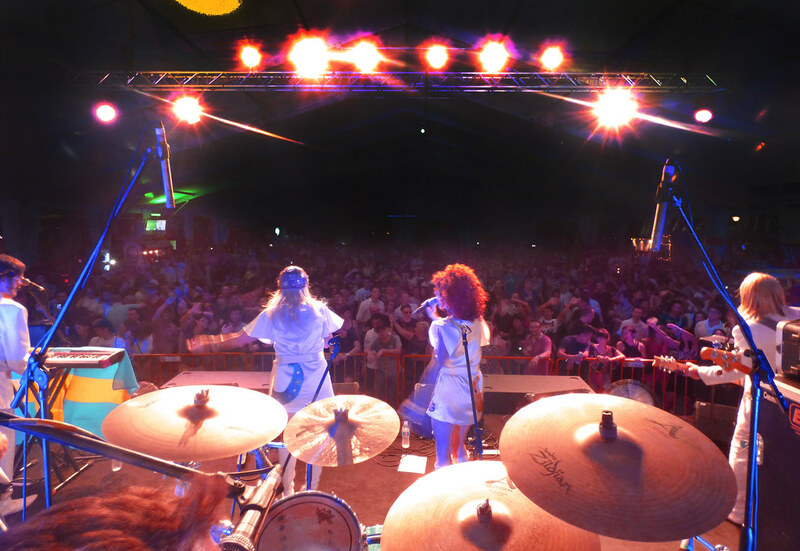 A festival favourite and ideal for themed events. 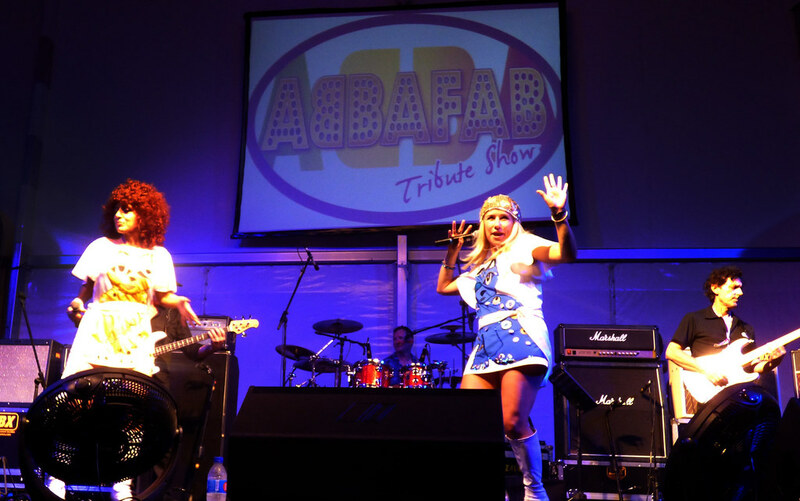 AbbaFab are a seven piece tribute band, complete with live drums, guitars bass and keyboards. 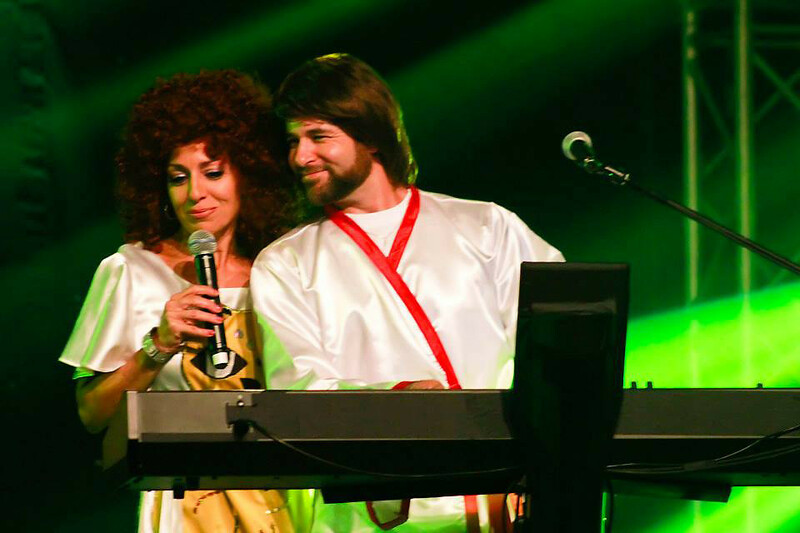 Colourful costuming and plenty of Swedish humour are all part of this family-friendly show taking audiences by storm. To watch in HD full screen; mouse over the video and click the YouTube icon. 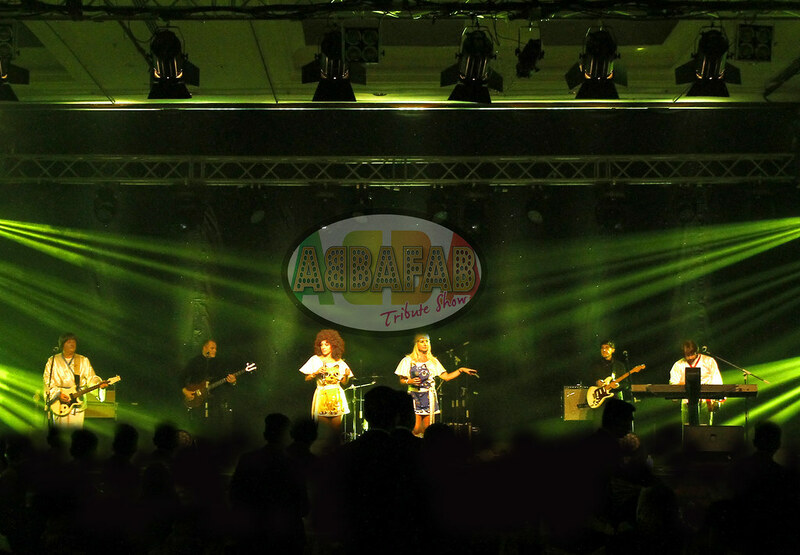 Over the last few years we have booked AbbaFab into some amazing international venues and festivals. 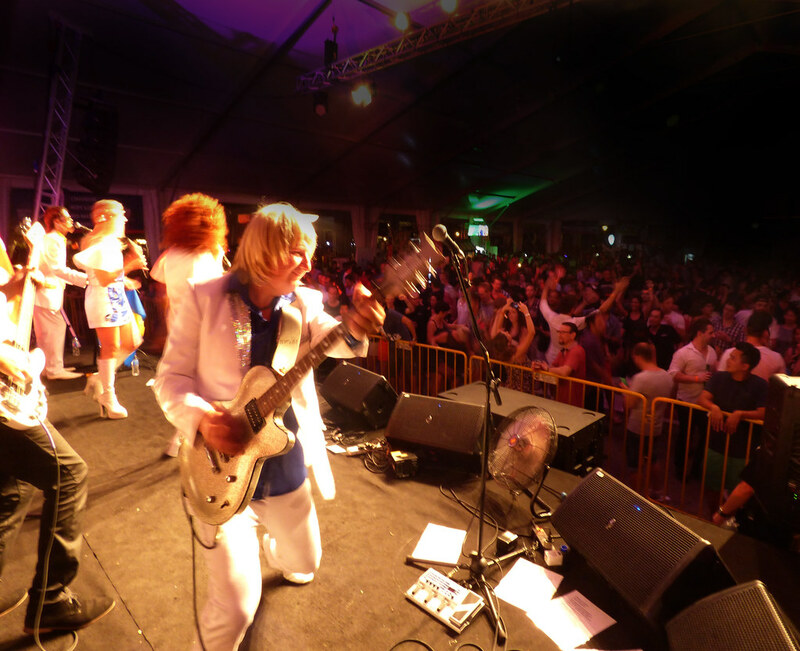 These include BeerFest Asia in Singapore (2015 & 2016) and a tour on Malaysia, taking in Kota Kinabalu and Kuala Lumpur. 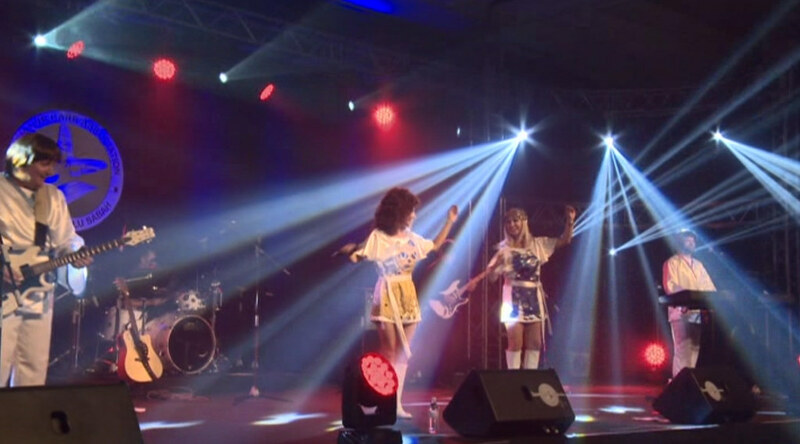 The band and its members have been featured extensively on Australian and Asian TV as well as radio stations 6IX , 6PR, 96FM in Australia, BBC Radio 1 & 2 in UK and One FM in Singapore. 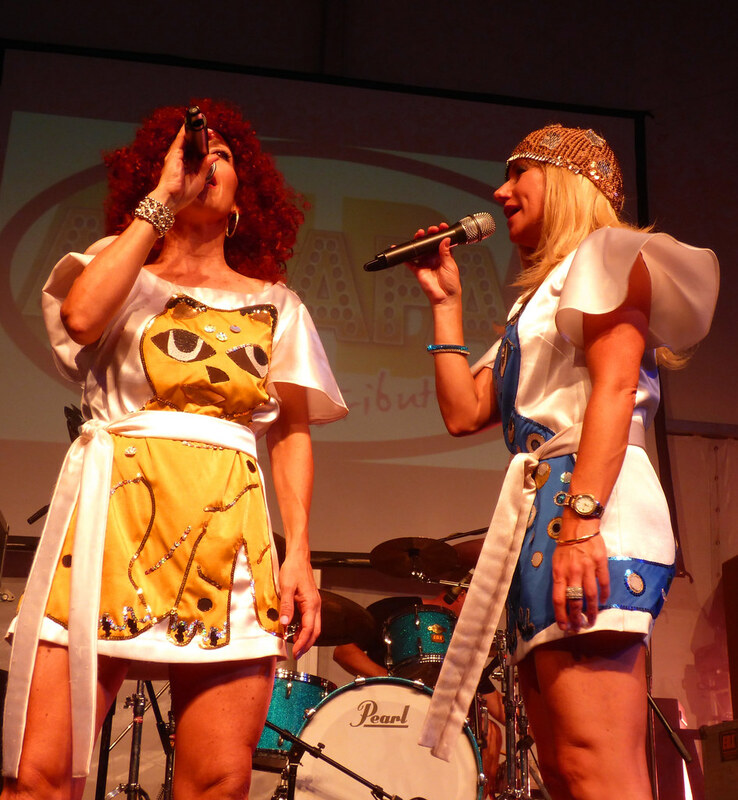 There are many Abba tribute bands out there, but there’s only one that is FAB!! Copyright © 2016 Tribute Shows Australia.